The back of Superstition Ridge, from West Boulder Saddle. Ran 3.04 miles and felt alright. 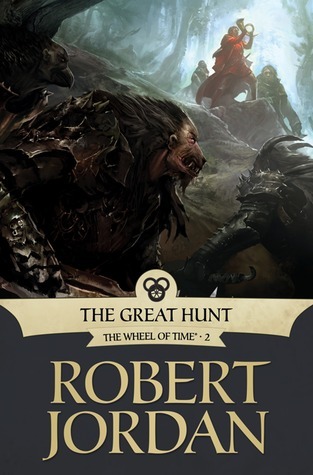 Read The Great Hunt (Wheel of Time, #2) by Robert Jordan. @ellotheth sure hope that’s not one of the emergency exit seats. 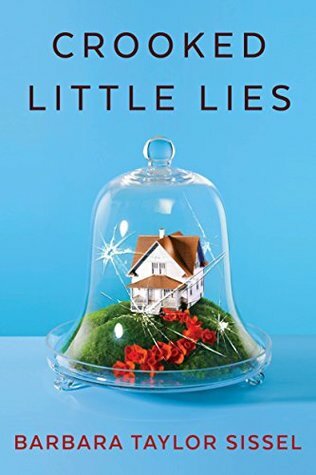 Read Crooked Little Lies by Barbara Taylor Sissel. 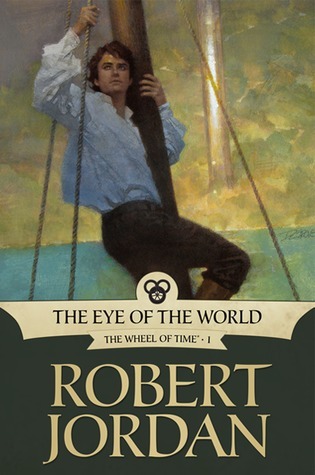 Read The Eye of the World (Wheel of Time, #1) by Robert Jordan. Hiked 11.00 miles and felt great. I was hiking up around the Isle Royale - Moskey Basin to Rock Harbor area. Hiked 23.90 miles and felt great. I was hiking up around the Isle Royale - Malone Bay to Moskey Basin area. 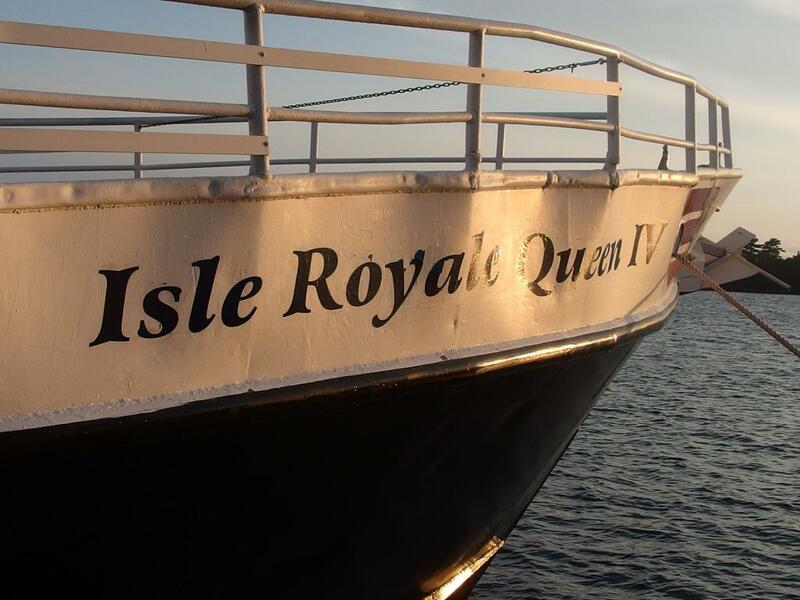 I was hiking up around the Isle Royale - Siskiwit Bay to Malone Bay area. Hiked 10.20 miles and felt great. 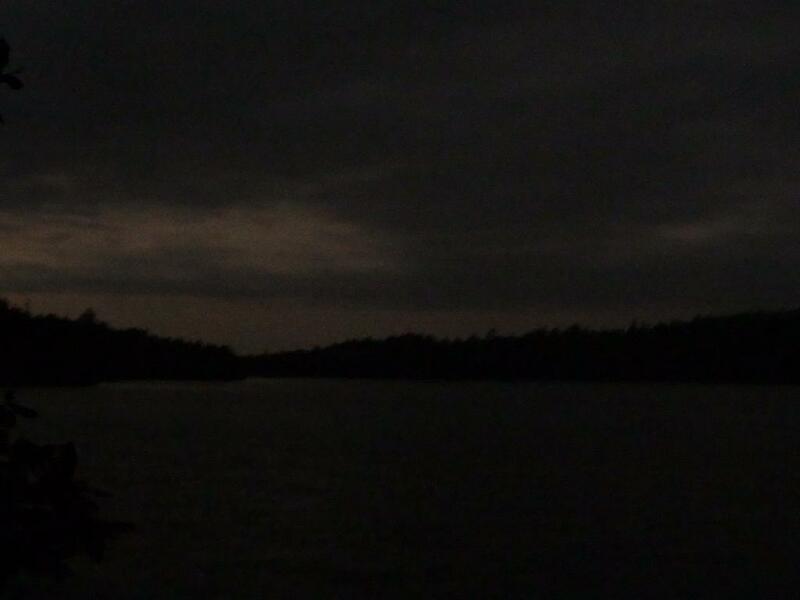 I was hiking up around the Isle Royale - Feldtmann Lake to Siskiwit Bay area.